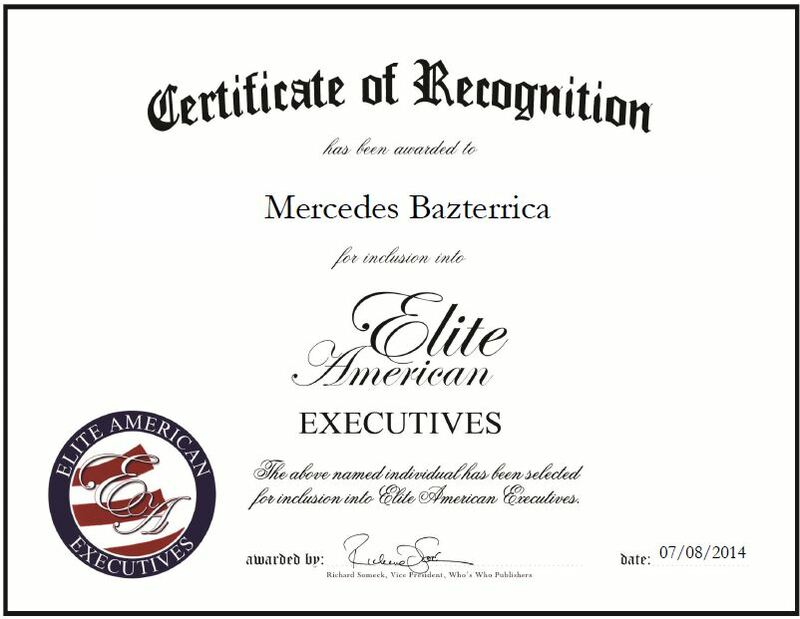 Orlando, FL, July 8, 2014, Mercedes Bazterrica, Chief Brand Marketing Officer of Tupperware Brands, has been recognized by Elite American Executives for dedication, achievements and leadership in project execution. Ms. Bazterrica wanted to contribute to society and help this world become better by providing products that people use in their everyday lives, which is why she entered the consumer goods industry 27 years ago. For the past decade, she has lent her talents and knowledge to Tupperware Brands, a manufacturer of sustainable consumer goods. Well versed in envisioning successful strategies, Ms. Bazterrica is responsible for promoting her company’s brands, including Kleenex, Scott, Huggies, Pull-Ups, Kotex, Poise and Depend, as well as driving marketing capabilities, and developing the international division. She also supports developing countries with solutions, assesses talent, and ensures best career development team is in place for marketing. 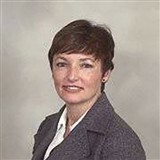 Ms. Bazterrica has a proven track record of maximizing top- and bottom-line performance, and is well respected for her extensive global experience. She prides herself on meeting her ambitious goals and developing innovative branding solutions that drive the success of the company’s products. Ms. Bazterrica attributes her success to a strong belief in herself, her ability to take risks and to constantly striving to develop the company, as she always strives for higher goals. She intends to continue growing, helping companies, and improving brands that benefit the world for years to come. This entry was posted in Consumer goods and tagged branding solutions, developing strategies, marketing, project execution, promoting. Bookmark the permalink.